Rip Curl GromSearch Sunshine Coast runs December 13th - 16th. 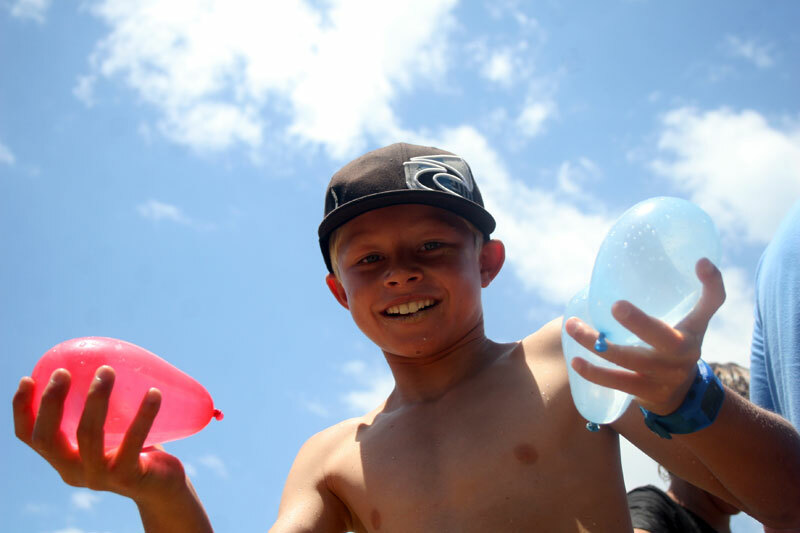 Heaps of Le-Ba groms are heading up to have a crack. Good luck groms. 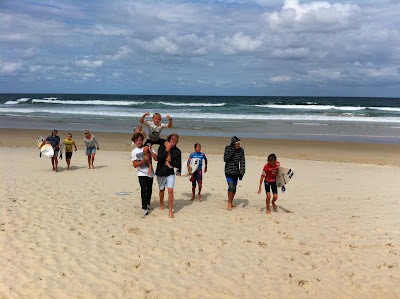 A great day for the groms today at Coolum. In the U 12's Luke Condon and Mikey McDonagh are both through to the quarters. Luke also won the Air Asia Wave of the Day for his 8.33 point ride in his first round. 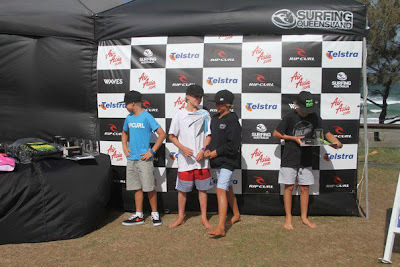 In the U 14's Regan Martinovich , Zac Wightman and Mikey McDonagh are into the quarters. In the U 16's our mate Hiroto Arai won a closely fought final in tricky conditions. 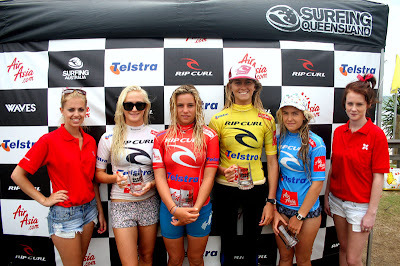 Steph Single who helped Le-Ba win the Straddie Assault this year won the U 16's girls division. Congratulations Steph. 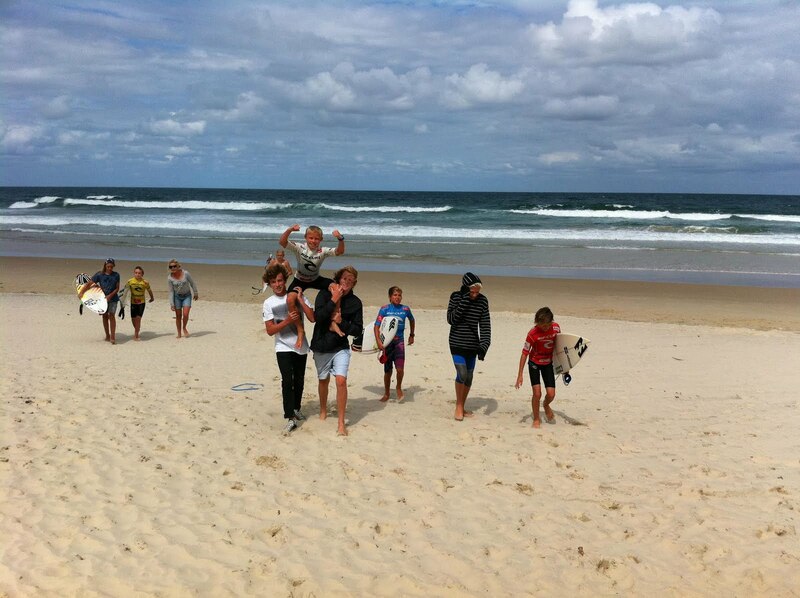 Another great day for the groms at Coolum today. Mikey McDonagh won the U12's final and Luke Condon finished 3rd, in what was nearly a Le-Ba 1-2. In the U 14's Regan Martinovich just missed the final finishing 5th, well done mate. Zac Wightman finished 9th while Mikey McDonagh surfing up a division finished 11th. The national finals for the U 16's were also held today with Hiroto and Steph both finishing 2nd. Steph led for most of the final and was only just beaten in the end. Congratulations groms the future is looking good.